Pula Airport’s flight season started on March 31, and the news of this year is that it will have a regular Shuttle bus line for all visitors arriving to or departing from Pula. 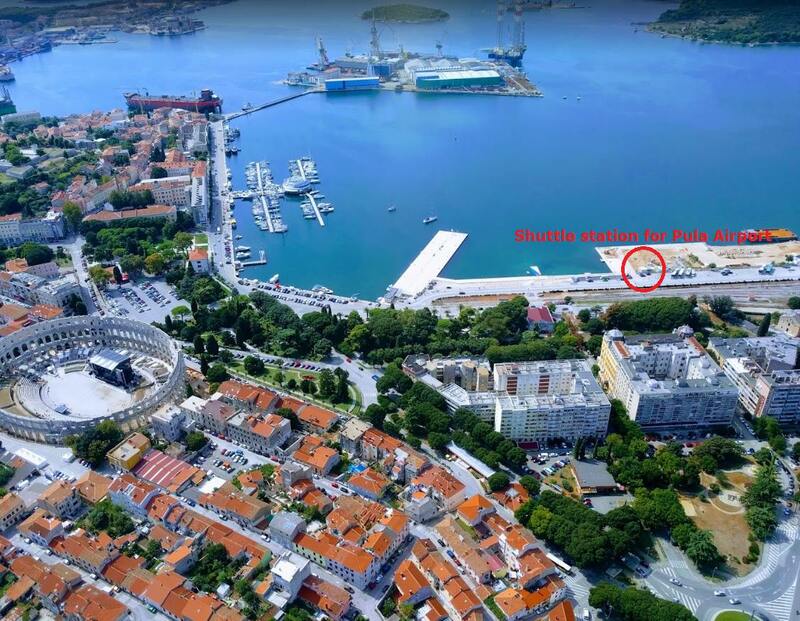 The Shuttle bus stop to and from Pula Airport is at the waterfront Riva. Tickets can be purchased on the bus or online. In April, the Shuttle bus will operate according to the flight schedule, whereas from May the bus will operate every hour. Geo coordinates: LAT 44˚ 52̓ 34,3” N,LONG 013˚ 50̓’ 48,5” E.